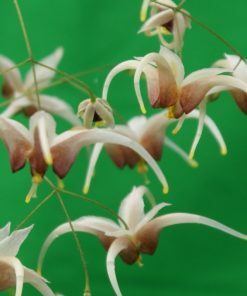 Upright flowering, with large creamy beige flowers. 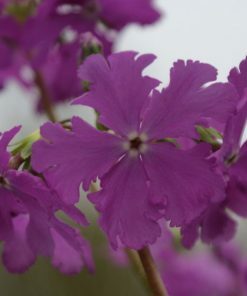 Raised by Julian Sutton of Desirable Plants in Totnes. 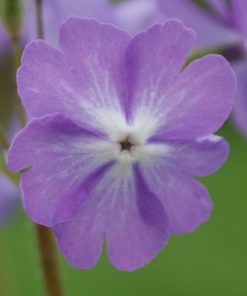 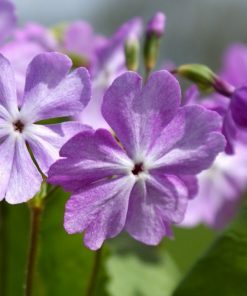 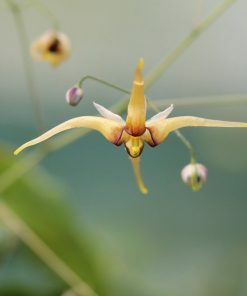 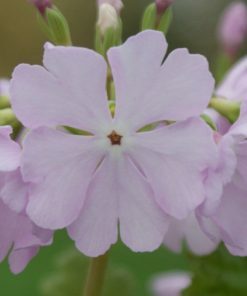 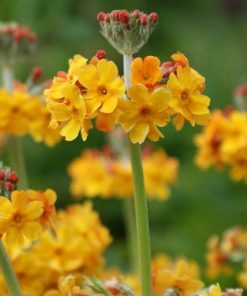 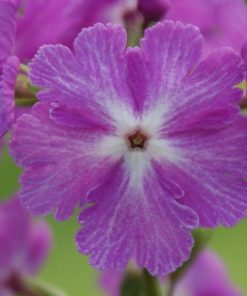 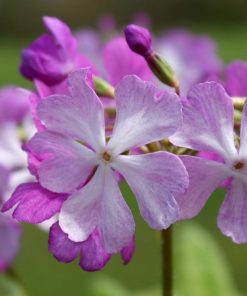 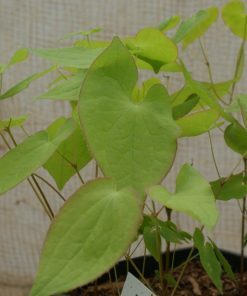 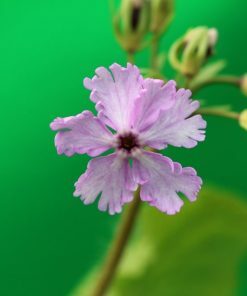 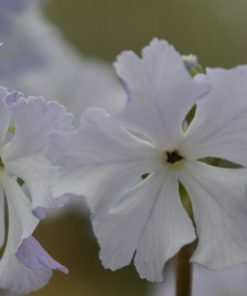 Named in recognition of the RHS show at which this seedling was exhibited by us and caused a minor sensation in 2017.